Zuzanna Puc finished with a double-double scoring 11 points and a career-high 13 rebounds. 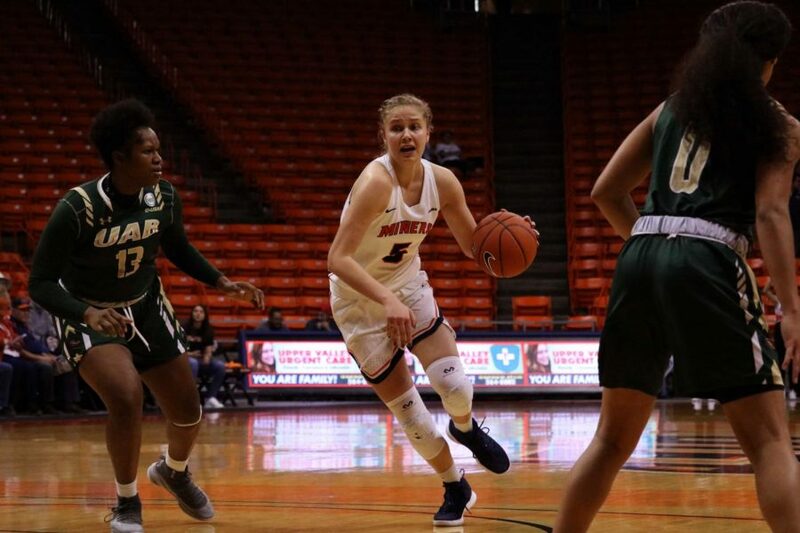 The UTEP women’s basketball team fell to the UAB Blazers, 48-74, losing their third-straight consecutive game on the season Thursday, Jan. 17, at the Don Haskins Center. 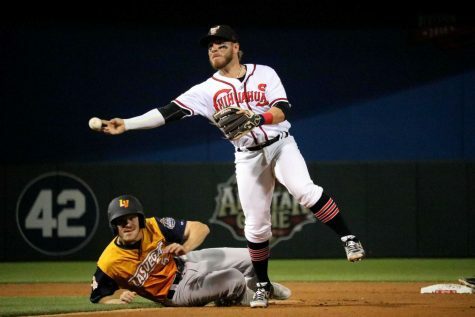 UTEP fell to 4-13, 1-3 C-USA, on the season while UAB improved to 16-2, 4-1 C-USA. Junior Zuzanna Puc recorded her fourth double-double on the season, notching 11 points and a career-high 13 rebounds. Sophomore guard Alexa Hoy led all Miners with 13 points, Hoy and Puc were the only two Miners to score in double-digits. 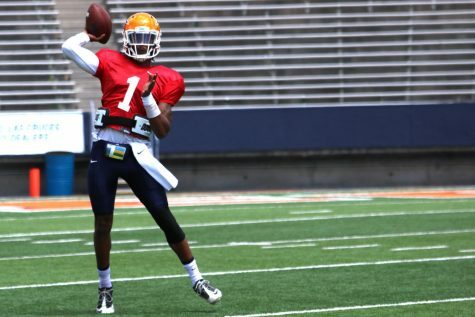 UTEP will resume conference play Saturday, Jan 19, against Middle Tennesse at 1 p.m. 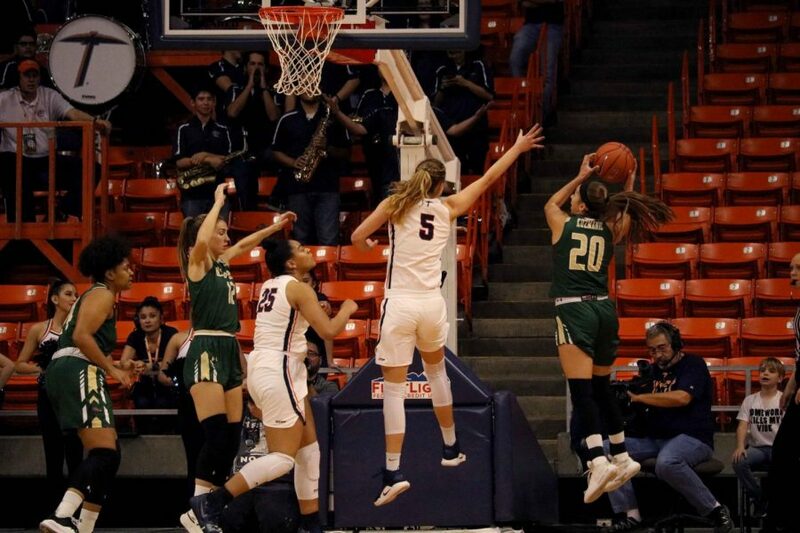 Junior forward Zuzanna Puc jumps attempts to block the UAB player number 20 look her up at the Don Haskins Center.